We are Sewickley's locally owned & operated family supermarket! Every week, we launch new promotions on your favorite brand name items. TAKE THE TOUR OF SAFRAN'S SUPERMARKET! Learn more about each department before you come visit us! Looking to save some money at your favorite local grocery store? Check out our weekly specials to see discounts on all your favorite brand name items! Safran’s Supermarket is known for its quality baked goods. 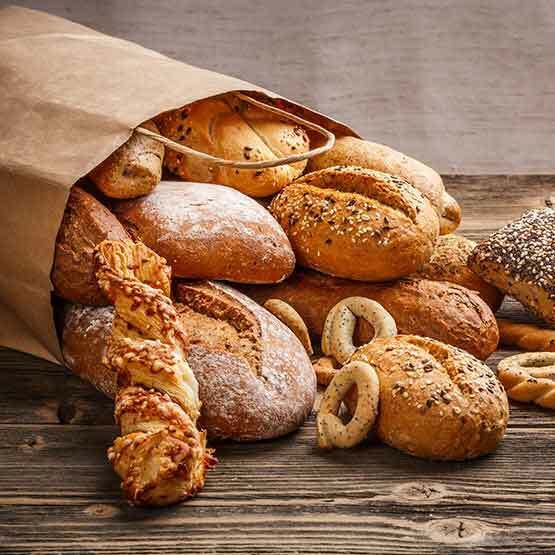 Hot from the oven, our bakery offers fresh bread, bagels, cookies and many other fresh items. Be sure to stop by the bakery to see what is baking today. We have weekly specials on a variety of bakery items. 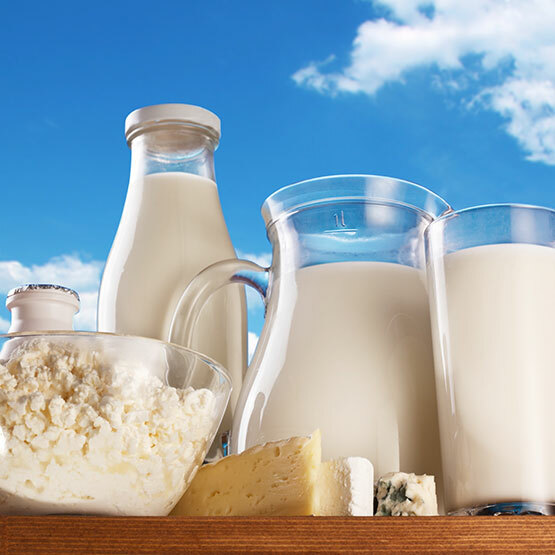 Our dairy sections carry a large variety of milk and other dairy products. We carry everything from Vitamin D milk to organic fat free milk. We also have a large selection of different refrigerated products. Be sure to stop by our dairy sections and check everything out. 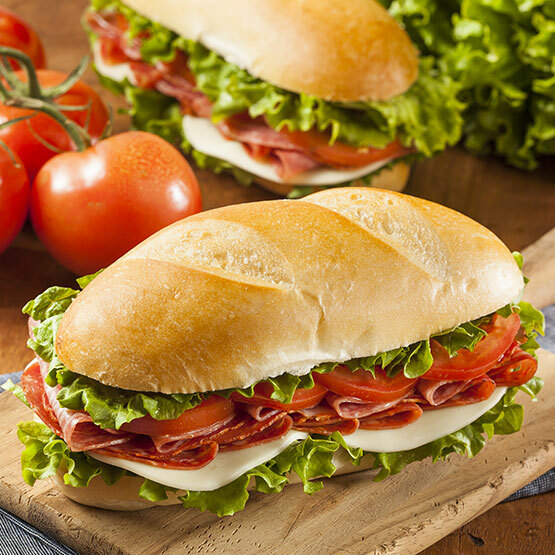 Safran’s Supermarket deli is proud to feature a variety of different deli meats and cheeses. We have sandwiches made fresh daily, along with an assortment of different hot foods from the hot deli section. Come by and ask our friendly deli staff to slice the items of your choice. Also, be sure to check out our homemade salads. Between the deviled crabs and macaroni salad, you are sure to find the fixing to suit your taste. 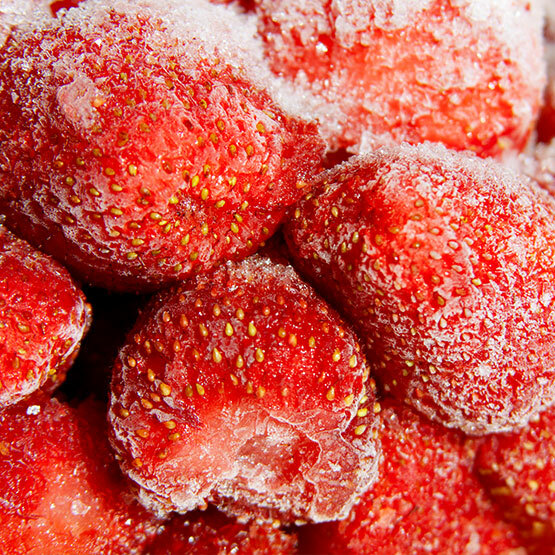 Safran’s Supermarket expansive frozen food section includes everything from your favorite ice creams to frozen pizzas. Be sure to check out our featured items in the weekly ad and also the in store specials. 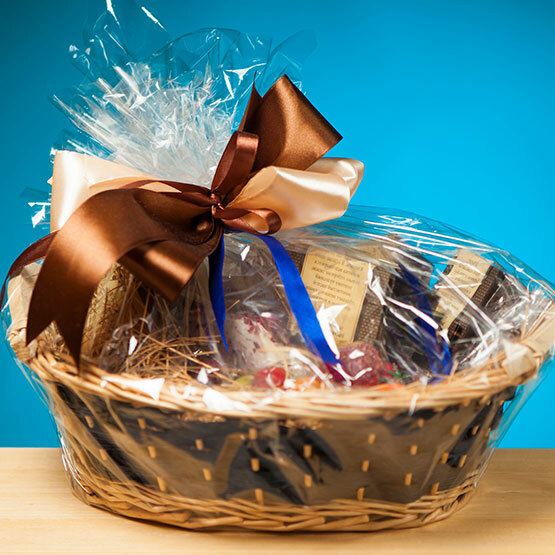 Safran’s Supermarket has a wide array of gift baskets, gift cards and homemade gourmet gift items. Our baskets include produce items, brand name products or even home cooked items from the bakery or deli department. In need of some clever and quick? Stop into our store today! 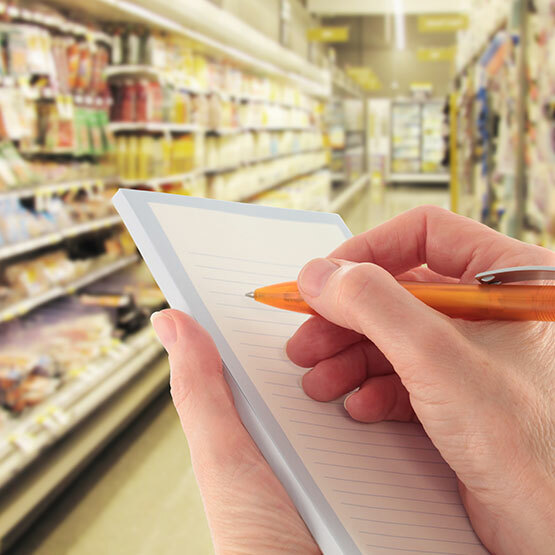 Safran’s Supermarket has a large selection of different brand and product names in our Sewickley based supermarket. We carry a variety of specialty items and can assure you that there is something always on special, between the in-store specials and weekly advertisements. We also feature best buy items that are reduced for your savings and renowned Pittsburgh based products. 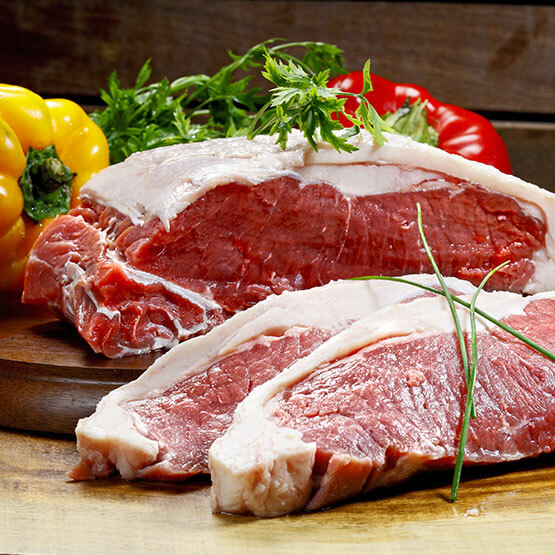 The Safran’s Meat Shop brings in FRESH meat to be custom cut for you by our skilled butchers. We look forward to meeting you at the Safran’s Meat Shop. You’ll know that you’ve arrived once you see the fresh display of fine meat selections. And rest assure, we have more in our cooler waiting for your cut instructions. Safran’s Supermarket produce section is known for having the finest top quality fruits and vegetables at the most affordable prices. Our experienced and skilled produce buyers hand pick our products to ensure the best quality and freshness. Seasonally, we offer fresh fruits and vegetables from local farmers. Check out our all certified organic produce section, which ensures no additives or preservatives. We stand behind our quality! 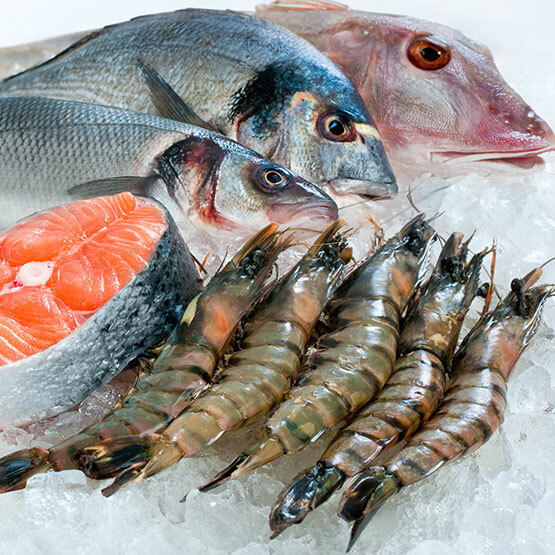 Our seafood section is filled a delicious array of fresh and frozen selections as well as seasonings, locally distributed products, herbs and other delicious ingredients. We hold high standards when selecting our seafood â€“ it has to be fresh, safe and offered at a low price. Safran's Supermarket is a grocery store located in Sewickley, PA and has operated since 1975. We take pride in offering the same goods to our customers, at a fraction of the price. 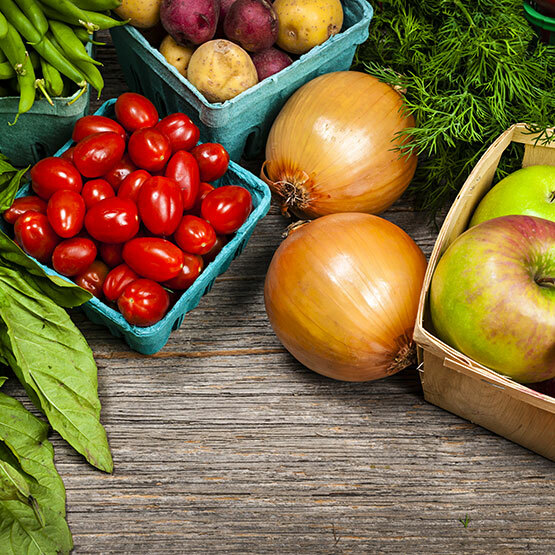 We carry everything from brand named grocery items to fresh, locally grown produce. By joining our exclusive Safran’s Social Community, you will insider updates on our weekly specials, news articles, recipes, and much more! Get our weekly specials delivered directly to your inbox. Join our mailing list today!